First Peach Melba, now La Dolce Jessica, a deconstructed trifle honouring soprano Jessica Pratt is on the menu at Aria Restaurant. How do you know when you’ve ascended to divadom? Dame Nellie Melba might say when a dessert is named after you. The Peach Melba, a dessert of peaches and raspberry sauce with vanilla ice cream, was fashioned in the 1890s to celebrate the soprano who was at the peak of her fame. Now we’ve got La Dolce Jessica, honouring the British-Australian soprano Jessica Pratt. 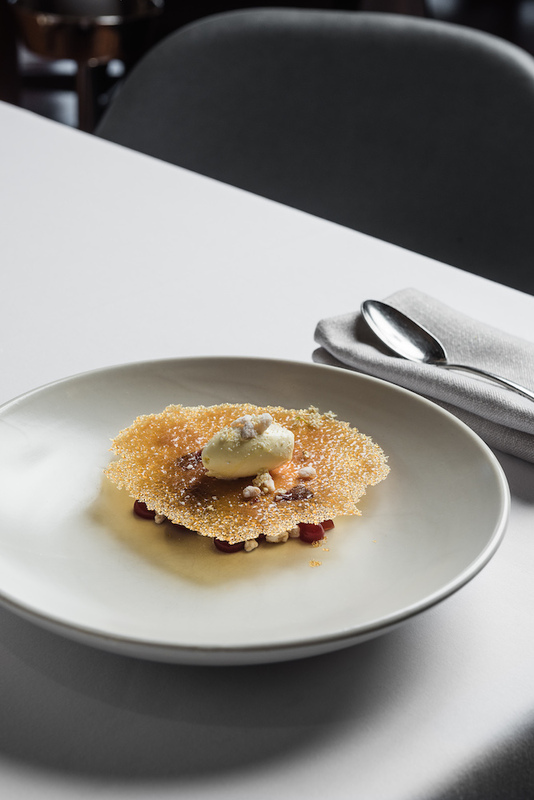 Created by Australian cook and food author Maggie Beer to mark the occasion of Pratt’s Sydney Opera House debut as Lucia di Lammermoor for Opera Australia, the dessert is available at Aria Restaurant, a stone’s throw away from the theatre. A deconstructed trifle, La Dolce Jessica boasts a lemon curd base, fresh raspberries and jelly, as well as crystallised macadamia nuts, an Amaretto crumb and toffee tuile. The dessert will be available on Aria’s pre-theatre menu throughout Opera Australia’s run of Lucia di Lammermoor. The Restaurant is run by Beer’s friend Matt Moran, who jumped at the chance to plate up what might transpire to be an iconic dessert. “The Sydney Opera House is known around the world and now stands as one of the few major opera stages I’m yet to perform on,” Pratt says. “Being my hometown, it holds a very dear place in my heart and I knew I would get here one day to perform in front of my family and friends. “So having this delicious dessert made for me by Maggie Beer, and served in one of the city’s best restaurants, is just icing on the cake, if you’ll pardon the pun. It’s a very exciting time,” she added. 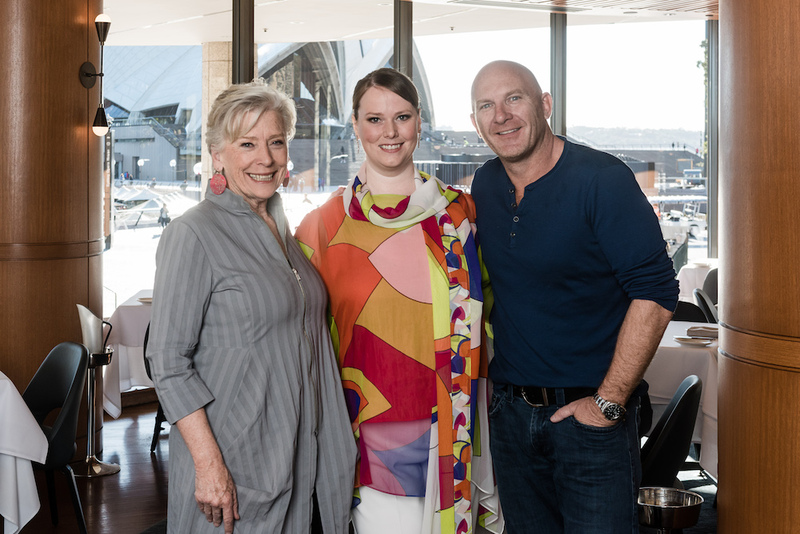 A lifelong lover of classical music, Maggie Beer is a frequent singer in choirs and a fan of Pratt’s for many years. “I love voice in so many forms from the joy of choirs, the sultriness of jazz and then the magnificence of opera and what talent we have in Australia and how lovely it is to find ways to celebrate that,” said Beer.